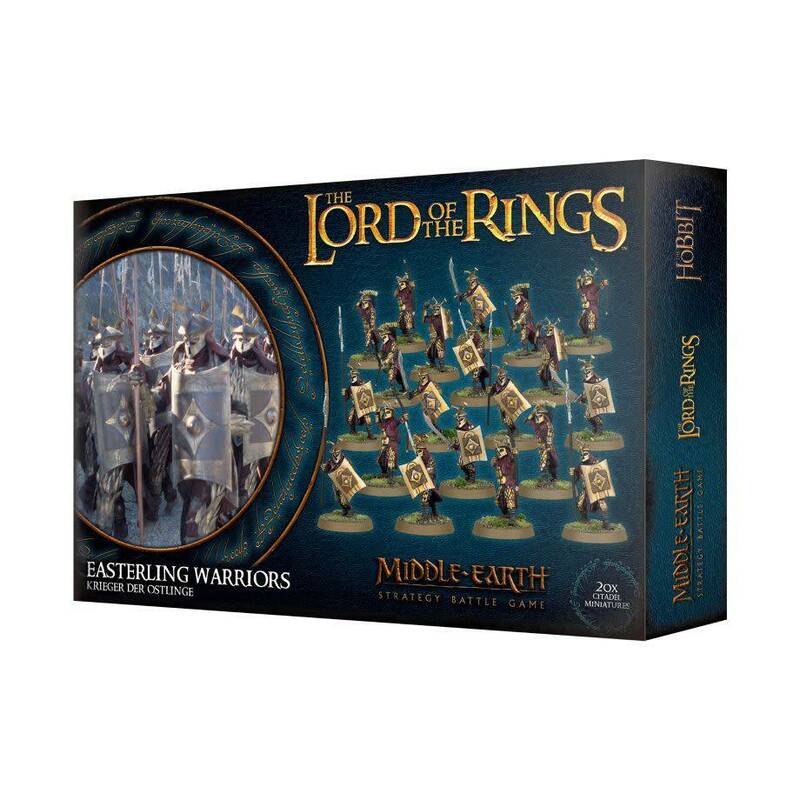 Easterlings are amongst the most fanatical followers of the Dark Lord and the best equipped of all the warriors at his command. 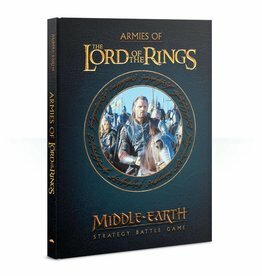 Unlike the rabble of Orcs that spew forth from the Black Gate, the armies of the East are well-trained and disciplined warriors that will fight fiercely for Sauron, who they view as a vengeful deity. 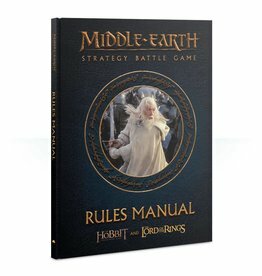 As children they are schooled in the art of war, and their womenfolk fight alongside the men as equals - in Rhûn all are prepared to fight for the Dark Lord. 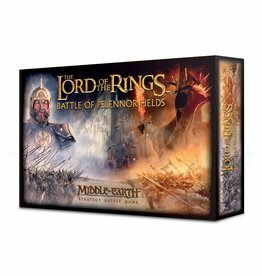 Trained to fight in deadly phalanxes, their spears form a hedge of sharpened blades that is virtually impenetrable - only a foolish general would send his warriors to take on a block of Easterlings head on. 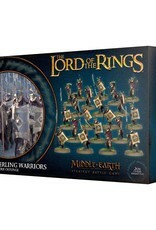 This plastic boxed set contains 54 components, with which to build 20 Easterling Warriors: 8 with sword and shield, 8 with bow, and 4 with spear and shield. 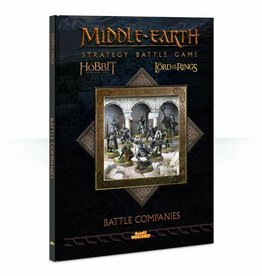 This set comes with 20 25mm round bases. 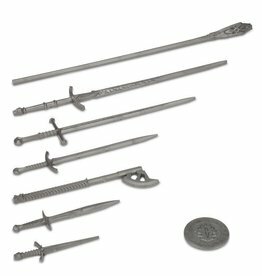 These miniatures are supplied unpainted and require assembly - we recommend using Citadel Plastic Glue and Citadel Paints.